Who joins Kiefer Ravena in the championship round? 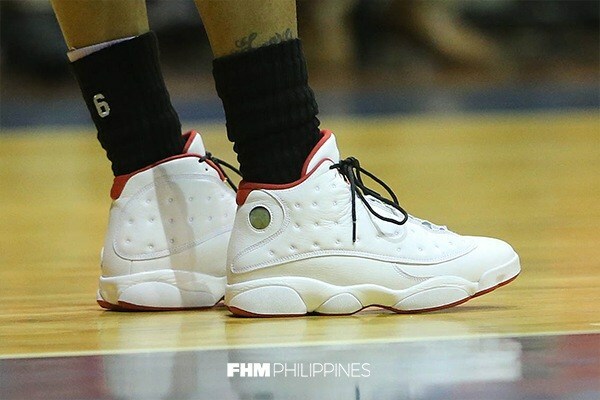 For every PJ Tucker or Lance Stephenson of the NBA, there is a local counterpart in the PBA when it comes to the best basketball players who rock the freshest pair of kicks each game. 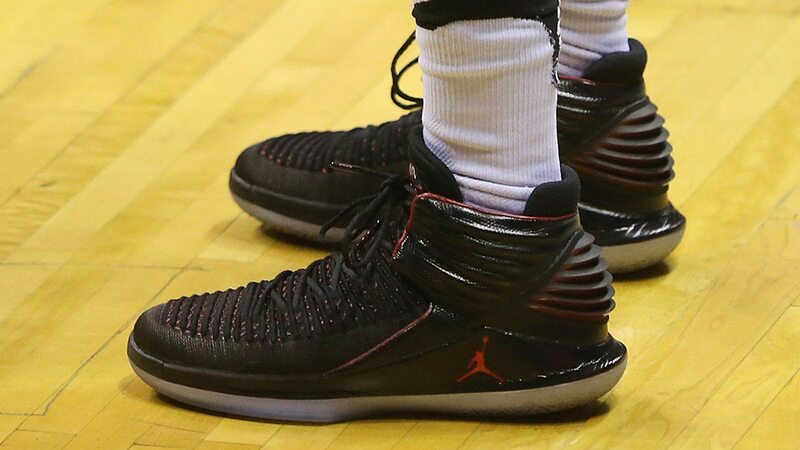 It's not suprising that ballers are most cut out for the intricate specifications of the in-game sneaker. 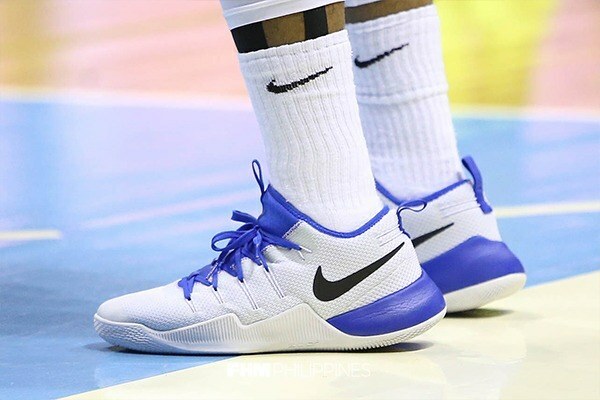 This segment of performance footwear, now worn by non-hoops aficionados, is built to meet the sport's rigorous requirements. Through the years, the basketball shoe has gone beyond the sidelines and into the streets, thanks in large part to the ability of major entities like Nike, adidas, and Jordan Brand to adapt when sports meets style. 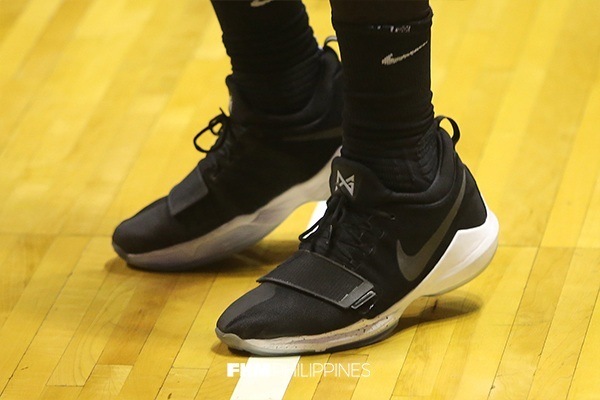 And with more Filipino cagers gaining access to these then-exclusive models (some of them even signed by international companies), not to mention the apparent streetwear boom in recent years, our sneaker obsession has grown exponentially. 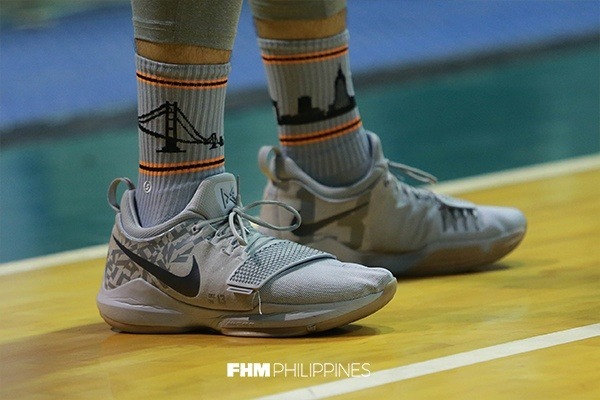 It also lit the competitive fire in PBA players, who have evolved into legitimate style icons just by wearing the rarest pairs from their personal collection on the court. 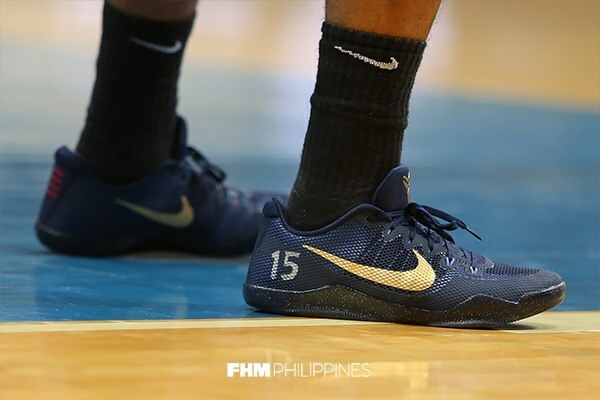 We're done with those who had early exits, with Kiefer Ravena of the NLEX Road Warriors advancing to the championship round in his Nike PGs. 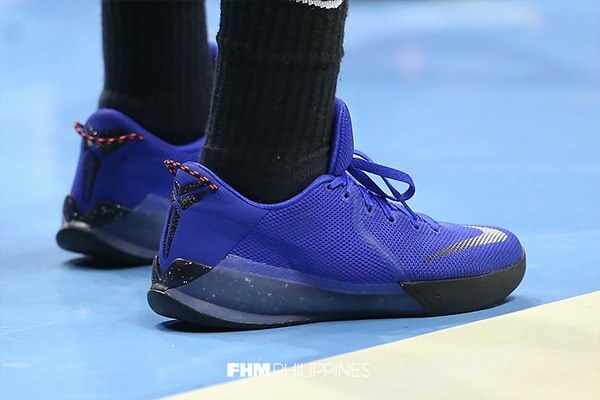 This time, 2017-18 Philippine Cup finalists will battle it out for the remaining spot, in hopes of being hailed the undisputed PBA Sneaker King: Paul Lee of the Magnolia Hotshots Pambansang Manok, and Marcio Lassiter and Chris Ross of the San Miguel Beermen. 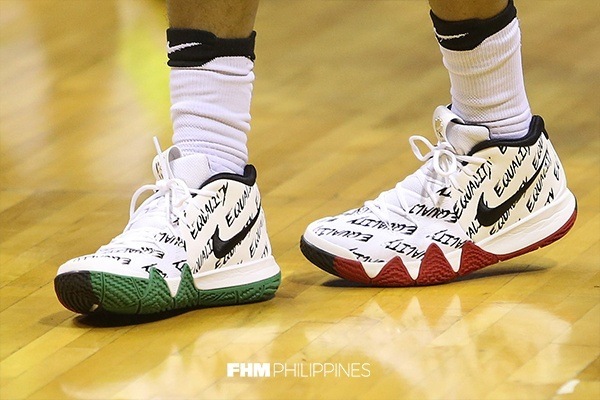 As sweet as his shooting is, Super Marcio's kicks rotation pales in comparison to most of his SMB teammates—June Mar Fajardo and Arwind Santos may have better pairs. 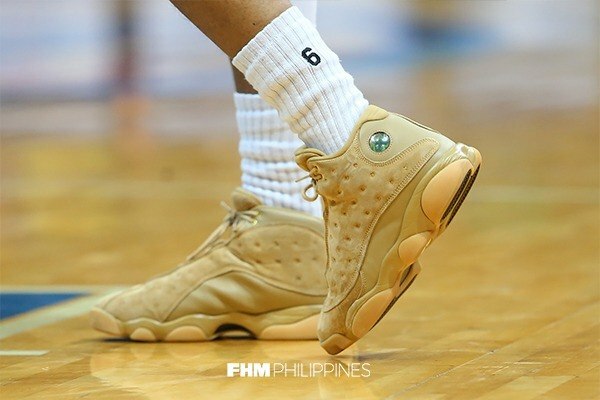 It won't be blasphemous to call him the poor man's Phenom in terms of his shoe game. 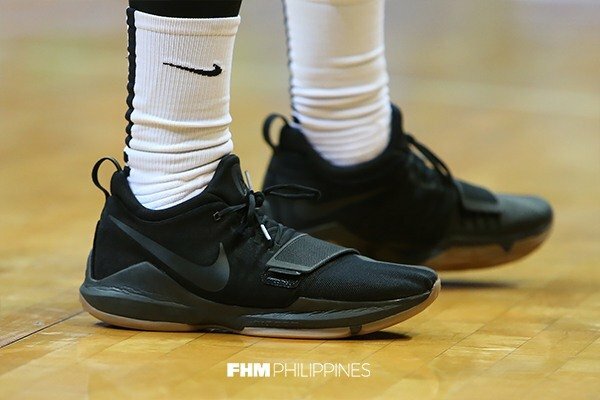 Anytime you rock Kobes, that merits an automatic thumbs up, even more so if we're talking about exclusive releases like the ones the Leethal Weapon has. Throw in a clean, all-business performance model and you're still good enough for a runner-up finish. You know you have the makings of a sneaker king if you come out of the locker room at halftime wearing a different style altogether. 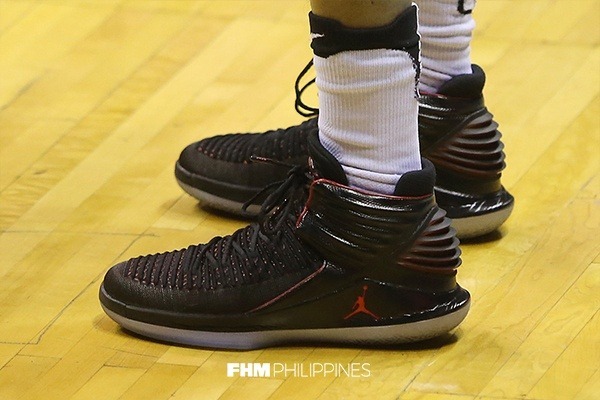 Trust Ross to bring the heat and make a statement every game with his extensive selection of Jumpman hightops.